The Garmin Jack Plate Mount for 4, 8, or 12 Pin Transducers allows you to mount a transom mount transducer into the Jack Plate of your boat. (Not All Boats have Jack Plates). 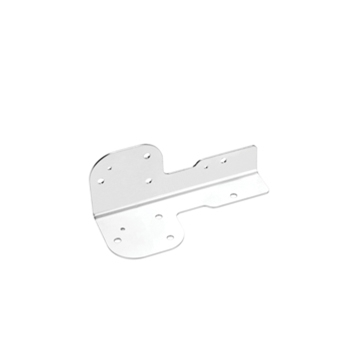 The jack plate mount provides a protected area to mount the transducer and does not create drag on the boat. And since the transducer is out of the water, sonar will not track bottom when the boat is on plane.